Today I am thankful for writing. Writing has been a creative outlet for me for years. I remember writing stories when I was in the 1st grade and loving how imaginative I could be. How it was possible for me to write whatever I needed to say. It gives the inner me a voice, that sometimes can't come out in any other way. 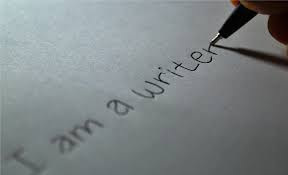 Writing connects me with who I really am. I have started and abandoned a million novels, from the age of about 10 on. One day I'll finish one. I have written a million poems and songs that will never see the light of day, and this little blog contains some of the most precious memories. I am so glad that when I'm afraid or sad or extra happy, I get this itch in my fingers and I need to write. 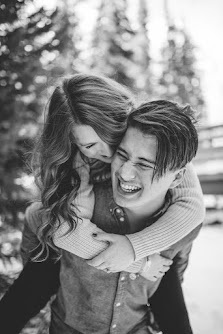 It's something that really and truly just makes me happy.